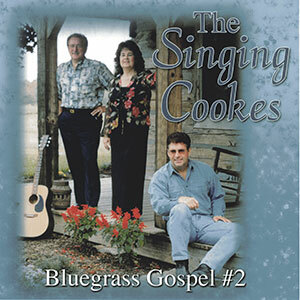 In 1962, a Virginia coal miner and a preacher's daughter, equipped with two Hummingbird guitars, started singing in church revivals. 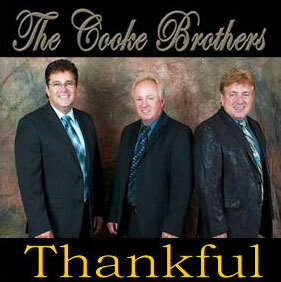 With the money from an income tax refund, they made their first album titled simply, "The Cooke Duet." 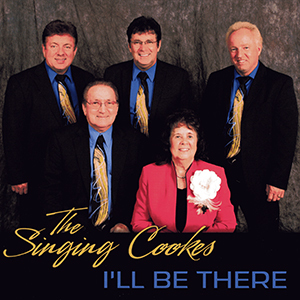 That album was the beginning of a legacy that has now been 50 years in the making. 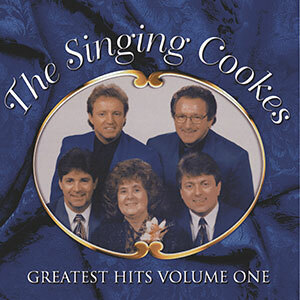 As their popularity grew, so did the conviction in that coal miner's heart. 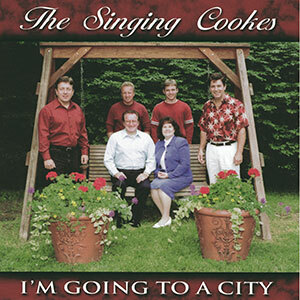 In 1965, following the Lord's calling, Hubert traded the stability of his mining job for the uncertainty of a full-time singing ministry. 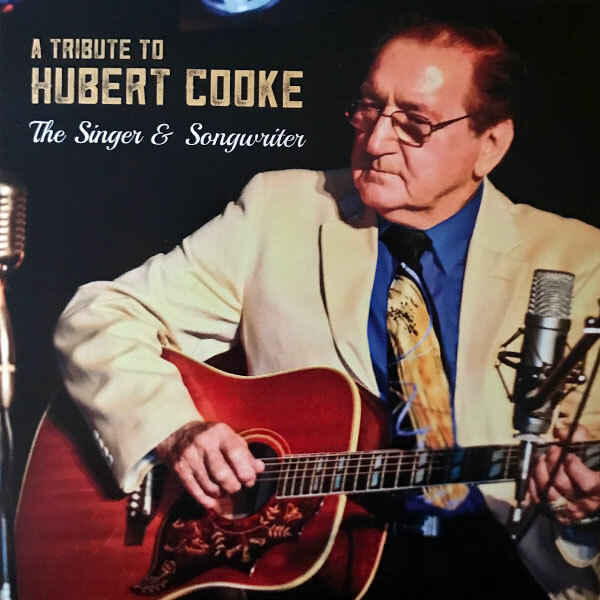 He would later write the auto-biographical song, "Memories of the Coal Mine," recounting his work in the mines and how the Lord called him away from that to sing gospel music full-time with his family. 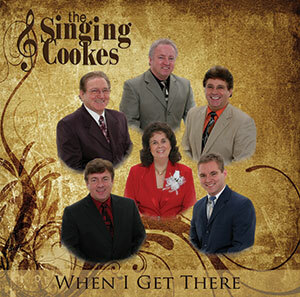 At the age of 14, each son joined alongside Mom and Dad lending their talent to the group. 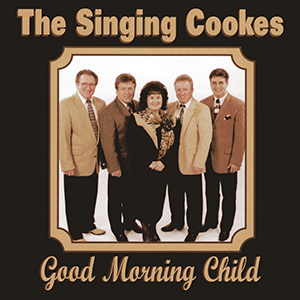 From The Cooke Duet, to the Cooke Duet and Sons, The Singing Cookes came full circle as youngest son, Donny, joined the group. 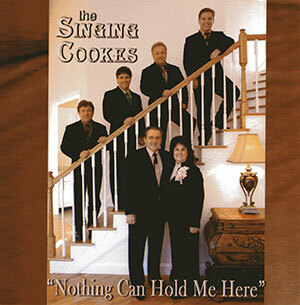 Their individual talents blended into the unique family harmony and group dynamics they are known for today. 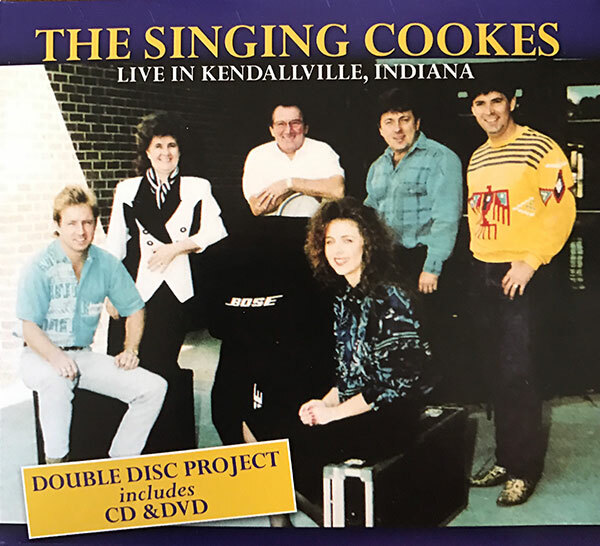 Through the years, the group has also showcased the talent of third generation Cookes, Tami (James' daughter) and Daniel (Donny's son). 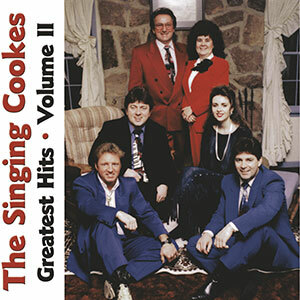 The group has remained steadfast and consistent, crediting the Lord and their close family ties for the blessings they've encountered through the years. 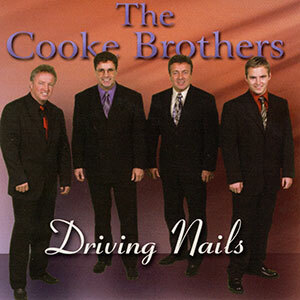 It's been an amazing journey from the mining town of Wise, Virginia into the hearts of countless gospel music fans. 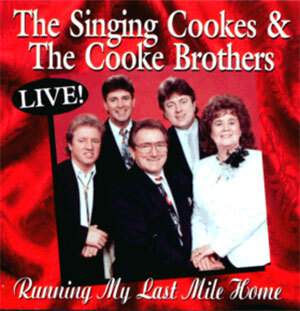 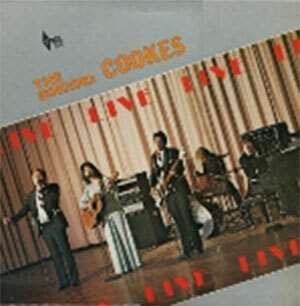 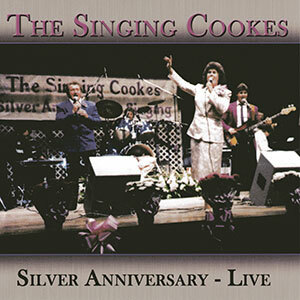 This two CD set captures that journey in a way that only the Cookes can tell it. 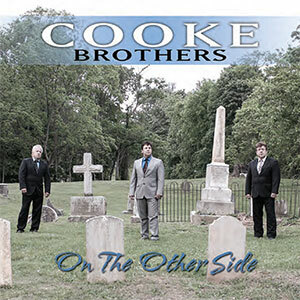 From the pure sound of two voices with two guitars, to the tight harmony and powerful sound of the group today, this project has it all. 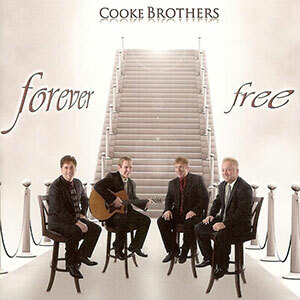 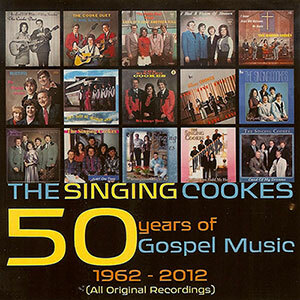 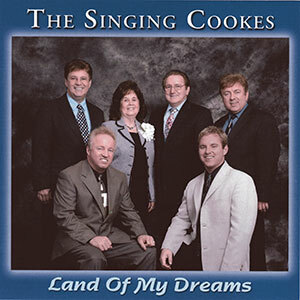 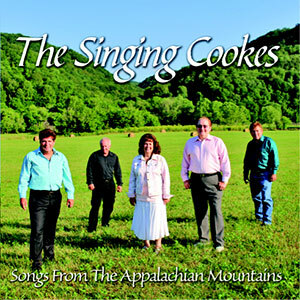 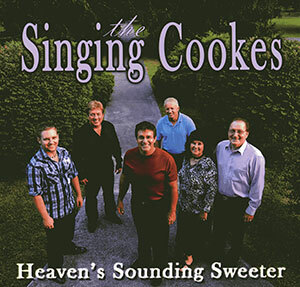 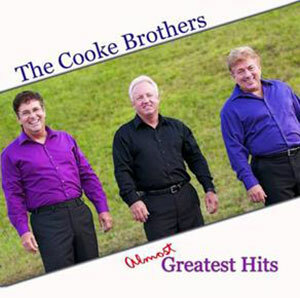 With 40 hand-picked songs, gospel music fans old and new can enjoy the songs that have made The Singing Cookes one of the most endearing groups in gospel music.